The total value of import and export was 33.819 billion RMB, up by 16.7% over the previous year, of which the gross export value was 21,569 billion RMB, a rise of 10.7%; the gross import value was 12.250 billion RMB, increasing 29.2%. The exports of mechanical and electrical products accounted for 56.3% of the gross export value, up by 1.7% over the year earlier. 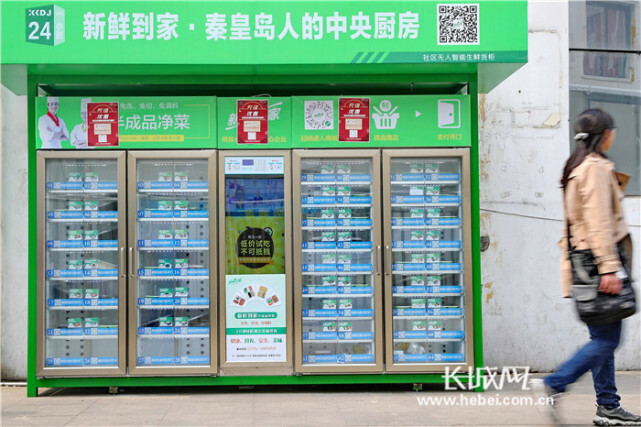 Qinhuangdao has taken the lead in building one-stop government service center across the country, which highly improves the working efficiency. Qinhuangdao has specially established the Investment Promotion and Enterprise Service Center, which makes possible the program of the “Two-Sides-Do-not-Meet”, through which, the government has built the mechanism that the staff would assist or substitute clients in managing the related materials. With an open and inclusive international business environment, Qinhuangdao has become a service highland in the heart of the entrepreneurs and a cosmopolitan investment pond, which makes entrepreneurs feel like a home from home. 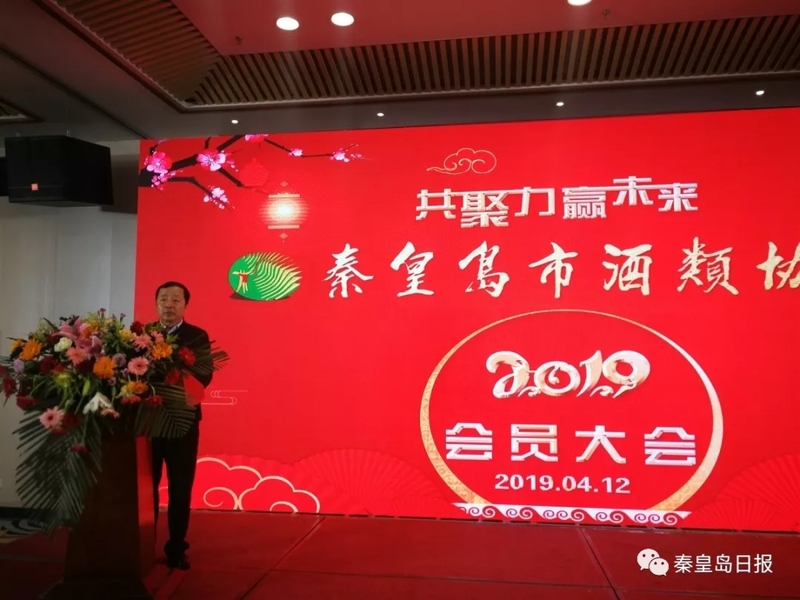 Today’s Qinhuangdao has attracted many enterprises for investment, which include 57 international giant enterprises and 40 enterprises that are either domestic well-known state-owned key ones or private ones. Qinhuangdao Economic & Technological Development Zone was among the first batch of E&TDZ granted by the State Council in 1984. It is made up of the East Zone, the West Zone and the Export Processing Zone. Beidaihe Economic Development Zone is a provincial economic and technological development zone approved by Hebei Provincial Government in January 1995. With a planned area of 4 square kilometers, it is located in a famous scenic spot Beidaihe. Shanhaiguan Port-neighbouring Economic Development Zone is a provincial economic development zone approved by the provincial government. It is located in Mengjiang Town with a total planning area of 11.76 square kilometers. Funing Economic Development Zone is located in the east of Funing County. In October 2012, it was approved as a provincial-level development zone by Hebei Provincial Government. The planned area is 13.76 square kilometers, and the long-term planning area is 51 square kilometers. Changli Economic Development Zone is located in Changli County, east of Hebei Province. In 2006, it was approved by Hebei Provincial People's Government. Lulong Economic Development Zone (formerly Longcheng Industrial Zone) was approved as a provincial-level development zone by Hebei Provincial Government in July 2011 with a total planned area of 29 square kilometers. It is composed of two parts. 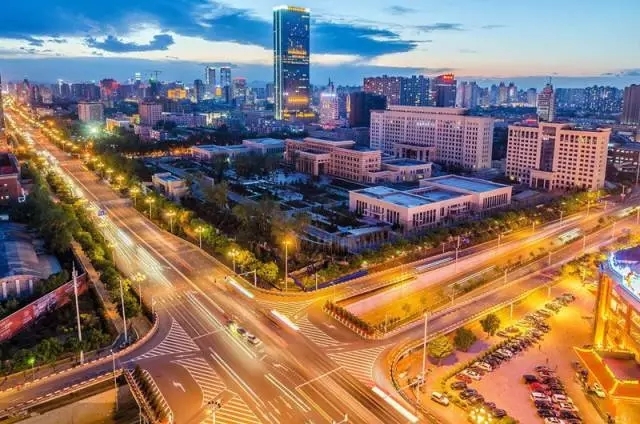 Qinglong Economic Development Zone was approved as a provincial-level development zone by Hebei Provincial Government in 2011 with a planned area of 9.98 square kilometers.